Many families spend summer vacation taking advantage of the great outdoors — from picnics to hikes to time at the pool. 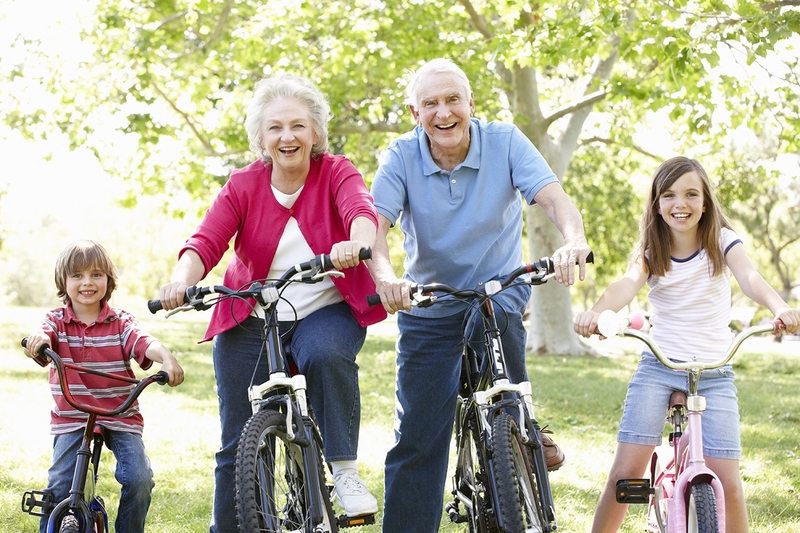 Parents and grandparents are often looking for ways to turn these typical warm weather activities into creative adventures and engaging learning experiences. Jessica Turner, author of “The Fringe Hours,” and mother of three, is an expert at incorporating the sun, sand and surf into crafting activities. She’s sharing some of her best summer tips to encourage creative play, while keeping kids healthy, happy, and safe. Take a hike: There over 6,000 state parks nationwide. Take advantage of one near home. While traversing the terrain, gather leaves, sticks, and fallen flowers. Print out an 8×10 inch picture of your child and glue the nature finds around the edges. Picnic imprints: Let little ones run around in search of rocks and sticks. Place the items on top of a piece of construction paper and leave somewhere sunny. Check back in an hour and remove the objects. Kids will be amazed to see the objects’ outlines imprinted on the paper. Seashells by the seashore: Bring along pails and stroll the shore in search of seashells of varying sizes. Once home, break out the glue, paint and googly eyes to create whimsical jewelry, funny fish and even wind chimes. Backyard adventure: All it takes to turn a backyard into a deserted island is a little paint. Grab some rocks, paint them gold, and hide them around the yard. Create a treasure map and get into the theme by dressing the kids up in pirate gear. Then head outside to hunt for gold. Sun protection: Young children can be especially sensitive to sun. Seek shade when possible and wear hats and sunglasses. Protect babies’ skin from harmful UV rays with a pediatrician-tested sunscreen created with the fewest ingredients possible. For example, Tom’s of Maine Baby Sunscreen is comprised of only five ingredients, including zinc oxide. It provides SPF 30 protection and is water-resistant up to 80 minutes. Basic first aid: Outdoor fun can lead to scrapes and boo boos. Don’t leave home without basic first aid items. Your kit should include bandages, antiseptic wipes, tweezers for splinters and anti-itch relief, in the event of bug bites. Baby care: Babies are prone to a number of skin irritations, particularly in warmer weather. Prevent diaper rash with a gentle hypoallergenic cream, such as Tom’s of Maine Baby Diaper Cream. More information can be found at TomsofMaine.com. Healthy hydration: No matter how much fun the kids are having, never forget the importance of hydration, particularly when they are active. For maximum benefit, stick to water, healthy drinks and fresh fruit. On a similar note, keep kids fueled for outdoor exploration with plenty of nutrition-packed snacks! This season, foster a love of the great outdoors. To maximize your fun in the sun, be prepared with all the essentials for creative, safe adventures.